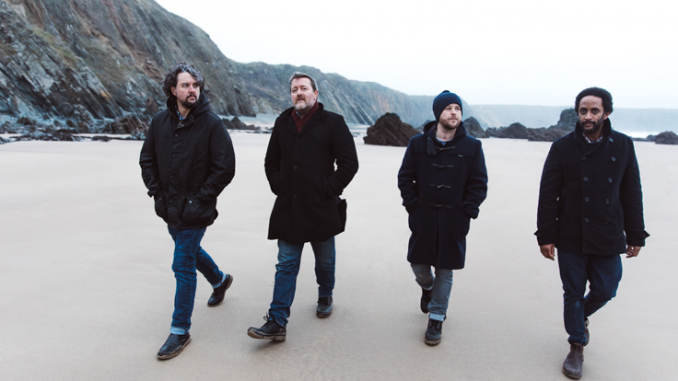 elbow have announced their live return with a performance at 3Arena, Dublin on Saturday 24th February 2018 with very special guest John Grant. elbow returned with their seventh studio album in February 2017. As with the previous three elbow albums, it was produced by Craig Potter. ‘Little Fictions’ is emphatically a band album. Having written individually for its chart-topping predecessor, ‘The Take-Off and Landing of Everything’, sessions this time were collective affairs, with all four members gathered initially in a house in Scotland before moving to Guy’s attic in Prestwich and finalising recordings in the familiar setting of Blueprint Studios, Salford. 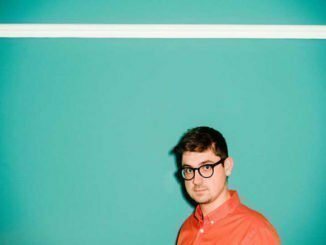 ‘Little Fictions’ is an upbeat album. All the band talk of the sessions being ‘joyful’, Mark summarises it as ‘the sound of four people who love what they do and each other’, of an album that came into being naturally and, at times even unconsciously. Lead single ‘Magnificent (She Says)’ was embraced for the joyous, thrilling piece of music it is, positive and outward looking. Mark never even considered his audible switch towards electric guitars, most notable on the psychedelic lushness of ‘All Disco’, until the very end of the process. The departure of drummer Richard Jupp prior to commencing the writing and recording process in earnest saw early sessions characterised by new approaches to rhythm, with the band utilising percussive noises, sampling and loops to build tracks. 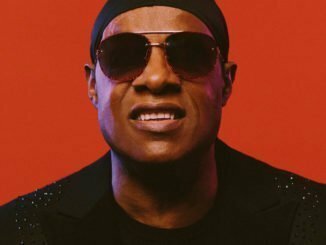 The grooves that run through much of the album, from the go-go beats of ‘Gentle Storm’ through the jagged trip-hop of ‘Kindling’ to the soulful ‘Firebrand & Angel’ represent both the band’s widest musical palette and a newfound sense of experimentation borne from both necessity and desire. That desire fuelled the title track, an eight minute piece that is epic without at any point feeling excessive. 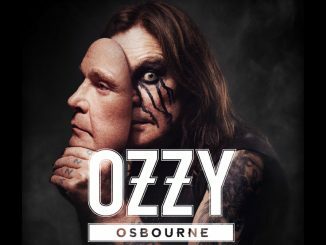 As a shorthand for the album, it is perfect, crossing musical genres and experimenting with sound in ways that demonstrate the confidence and enthusiasm of the band throughout the recording process. ‘Little Fictions’ is, therefore, more than just yet another brilliant elbow album. In many ways it marks the start of a new chapter for the band, characterised by a rediscovery of shared purpose in doing the thing that has always brought them together, the place that Mark describes as ‘the creative space where we all meet’.